Leap into the unknown with this limited-edition blended malt, inspired by phenomenology - 'the study of consciousness and the objects of direct experience'. 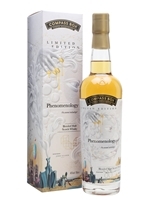 To encourage people to experience this whisky without preconceptions Compass Box have not released any tasting notes, or even listed which single malts make up this blend. 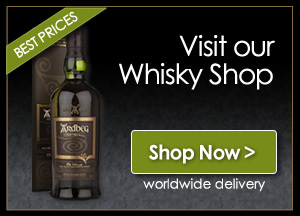 All we know is that they were selected due to their distinct and different flavour profiles, something that promises a complex and surprising whisky. Why not share your thoughts by leaving a review?